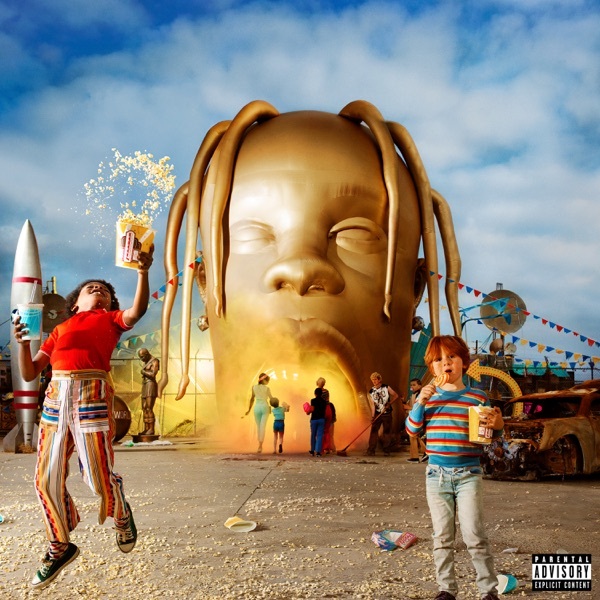 SICKO MODE by Travis Scott - Musicazon! "Sicko Mode" (stylized in all caps) is a song by American rapper Travis Scott. It is set to be released by Epic Records on August 21, 2018, as the second single from Scott's third studio album, Astroworld (2018). The song features uncredited guest vocals by Canadian musician Drake, as well as vocals from Swae Lee. SICKO MODE song reviews are being updated..